Vanilla Flavour: Roasted Cashew Nuts (98%), Vanilla Flavouring. A great tasting and natural source of healthy protein, carbohydrates and fats made from roasted cashew nuts. The mono and polyunsaturated fats within cashew butter make it a great snack for those concerned with maintaining a balanced diet. 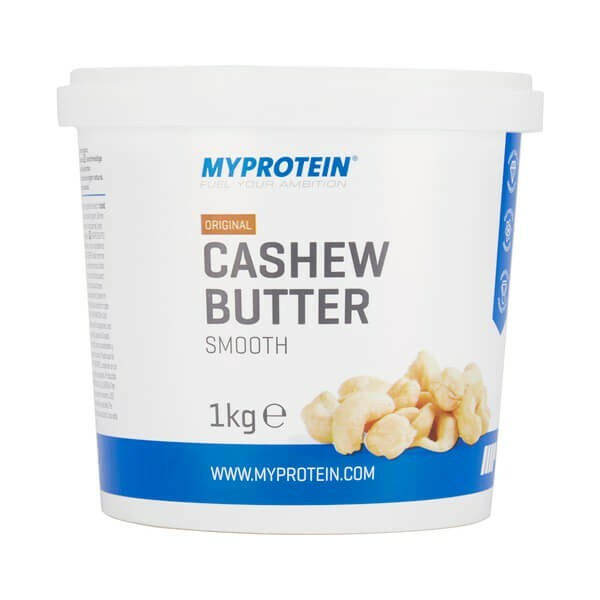 Cashew Butter is also ideal for the active population as it is a natural source of protein and is extremely calorie dense, allowing you to supplement a high calorie diet. 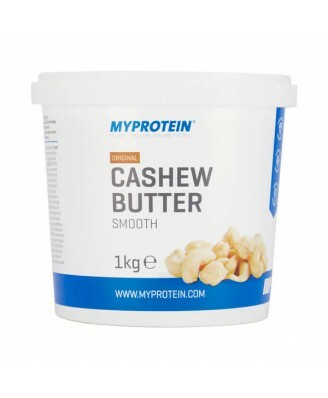 The cashews used in Cashew Butter are roasted before being ground to produce a delicious taste and texture. Ideal for use as a spread or cooking agent. Some separation of oil is natural, simply stir back in. Store in a cool, dry place. Once opened, best consumed within 3 months. Suitable for vegetarians and vegans. Produce of more than one country.